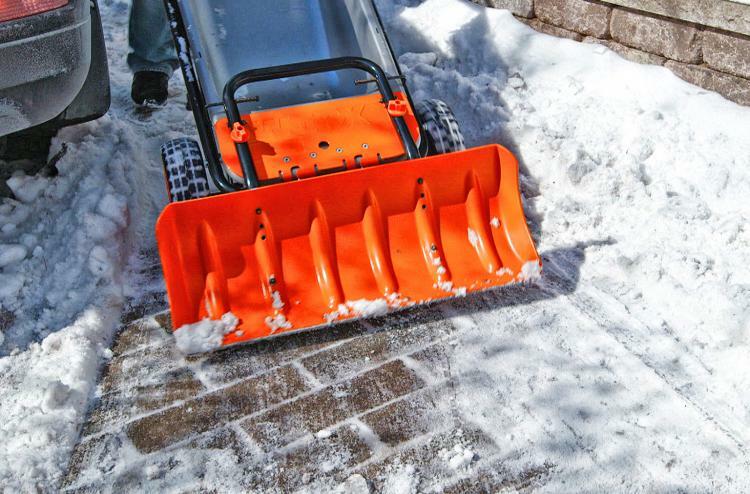 If you have a big yard or any kind of big job, you know the importance of having a wheelbarrow. It makes hauling items back and forth so much easier. I don't know about you, but I would rather push a bunch of stuff on wheels than carry it by hand. But as useful as wheelbarrows are, believe it or not, they can be even more useful if engineered correctly. 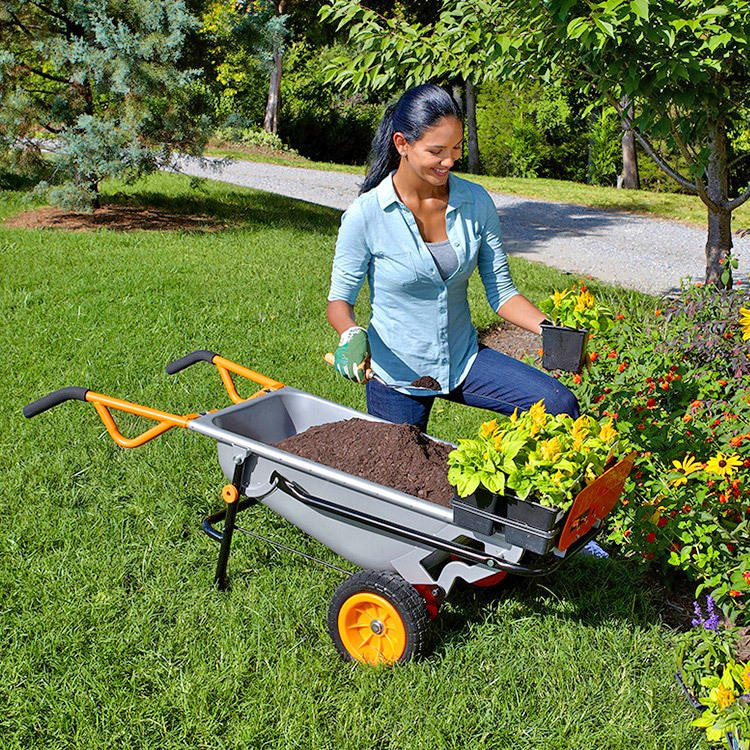 This 8-in-1 multi-function wheelbarrow yard cart is exactly what I'm talking about. 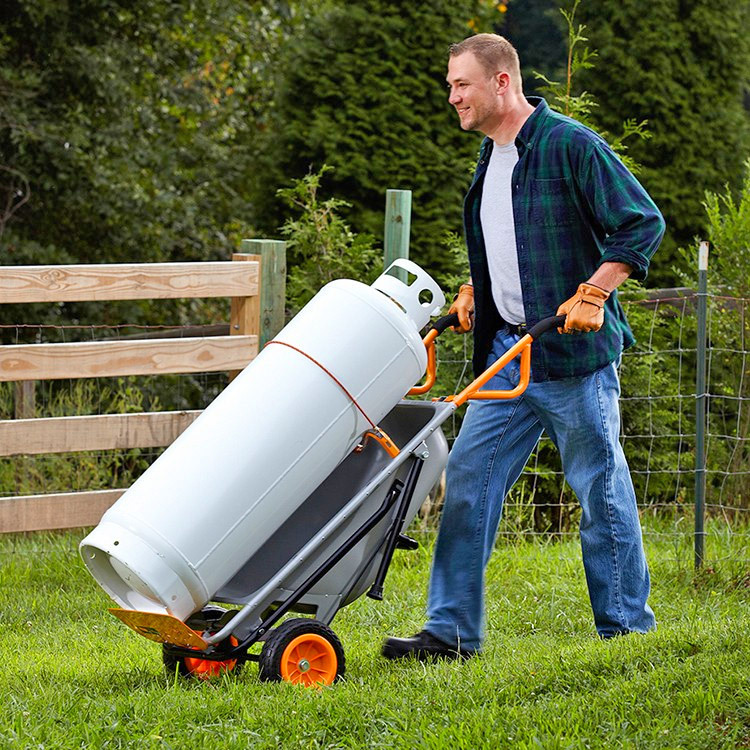 The WORX Aerocart takes the wheelbarrow to the next level, by making the wheelbarrow a highly versatile lifting and moving cart that instantly converts from wheelbarrow to dolly and more. By using the extendable arms on the front of the cart, you can leverage the weight of the device to be able to lift and haul around items that weigh up to 300 lbs. Your wheelbarrow has now been converted to a versatile and multi-functional tool that can be used for so many tasks around the house! Some of the functions of the unique wheelbarrow include of course using it as a wheelbarrow, a dolly, an extended leveraged dolly, a pull-cart (with an add-on), a shovel (with an add-on), a mobile bag holder for leaves, and much more. 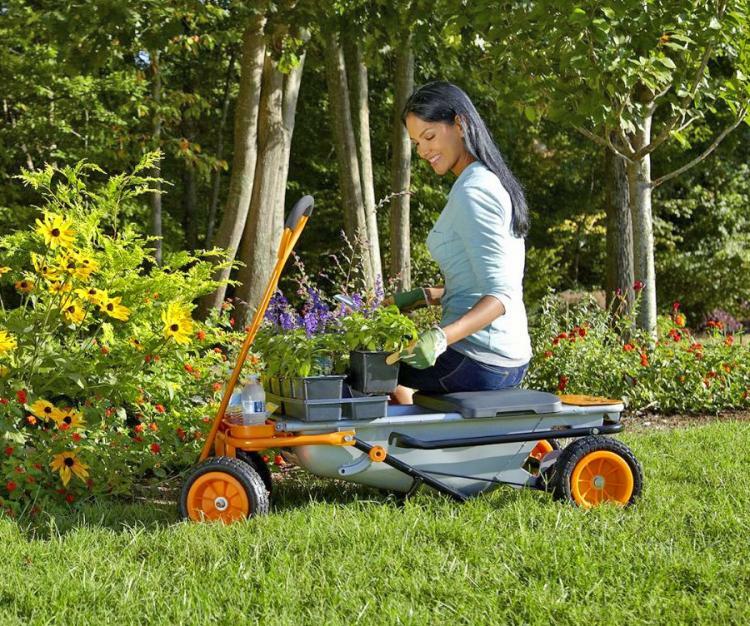 The design of the WORX Aerocart adjusts the center of gravity for a balanced and easy-to-manage load every time, plus the cart uses never-flat tires that will never go flat which means you won't have to fix a flat tire on this amazing yard cart ever. 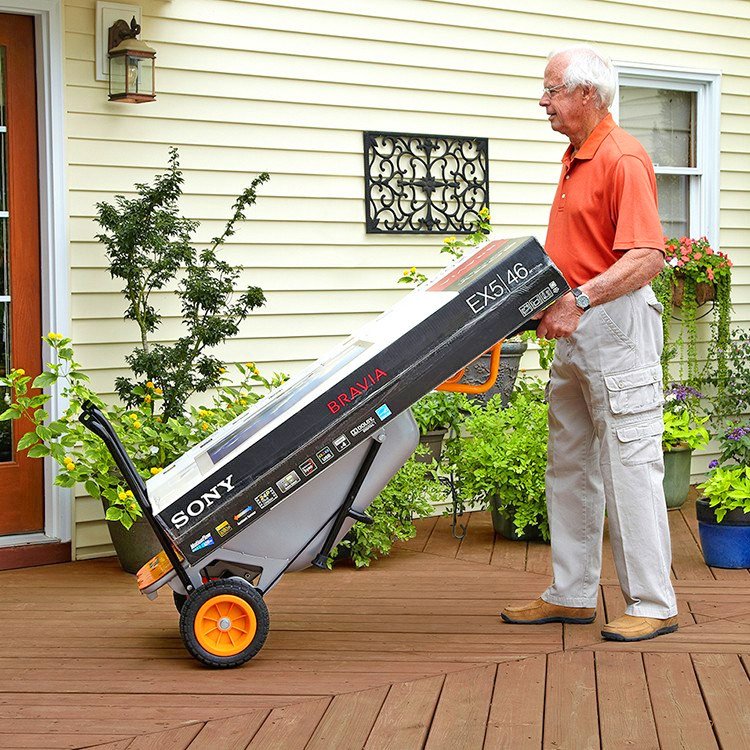 The 8-in-1 yard cart is made using a heavy-duty steel construction and can carry up to 300 lbs in wheelbarrow mode, 300 lbs in dolly mode, up to 80 lbs of weight in extended dolly mode, and up to 40 lbs when holding a bag on the front. 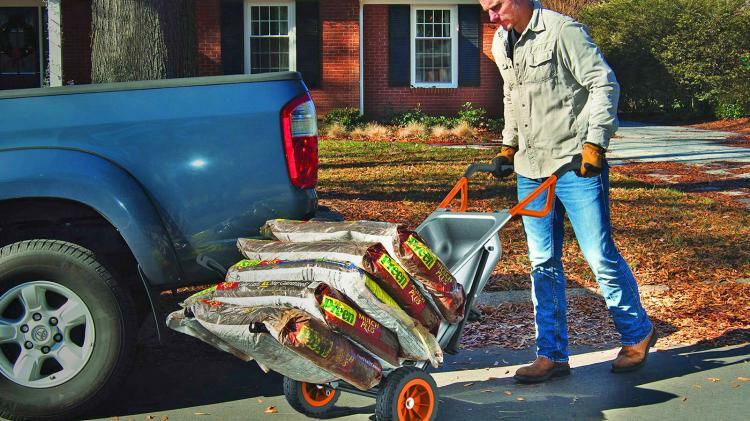 The WORX Aerocart has a fold-out extension arm on the front of the wheelbarrow to carry heavy items like flower pots, boulders, large logs, mulch bags, straw bails and other over-sized, awkward items. 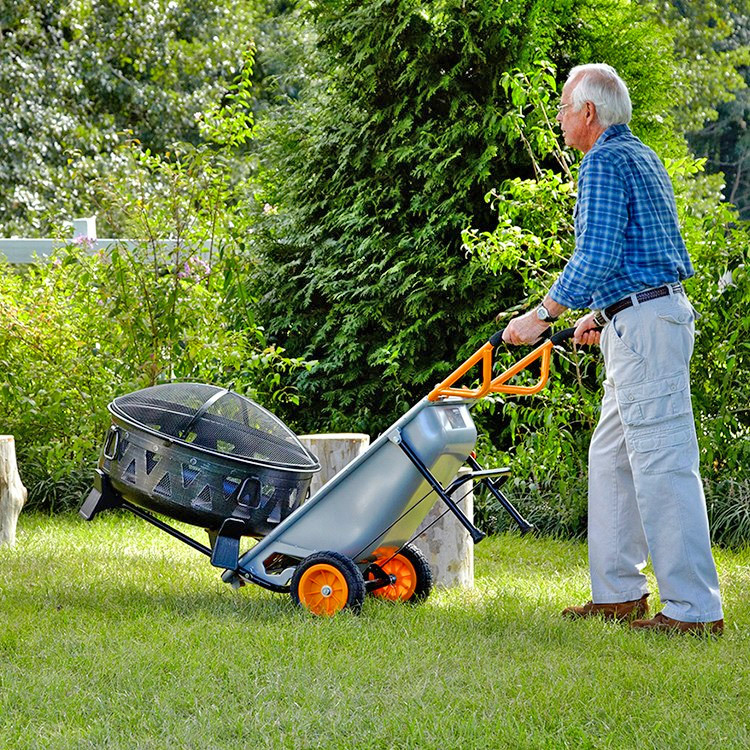 This is going to make doing your daily yard work a breeze. 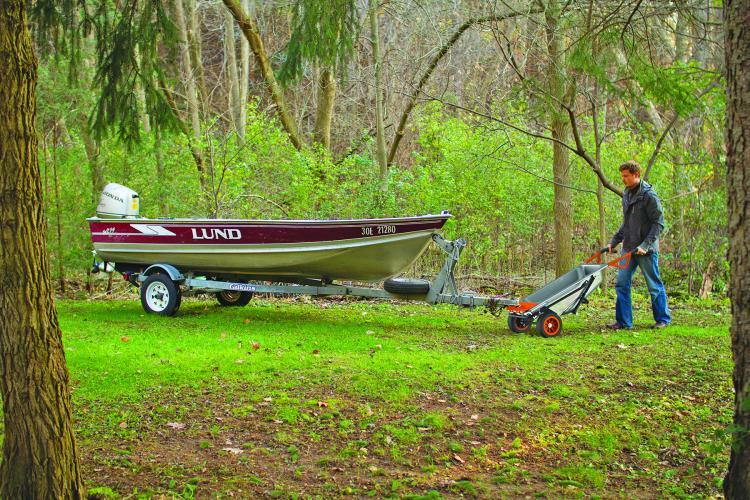 You probably won't need another cart, wheelbarrow, or dolly again. 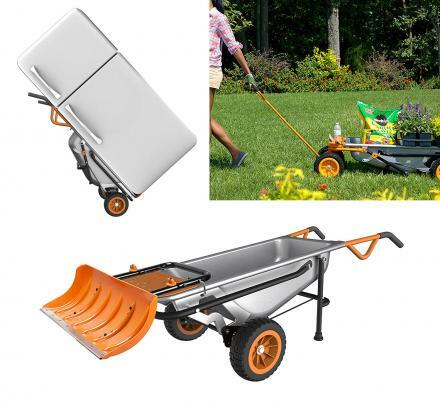 Using the leverage of the wheelbarrow multi-function cart you can even lift and move extremely heavy objects like trailers, boats, and other heavy items on wheels. 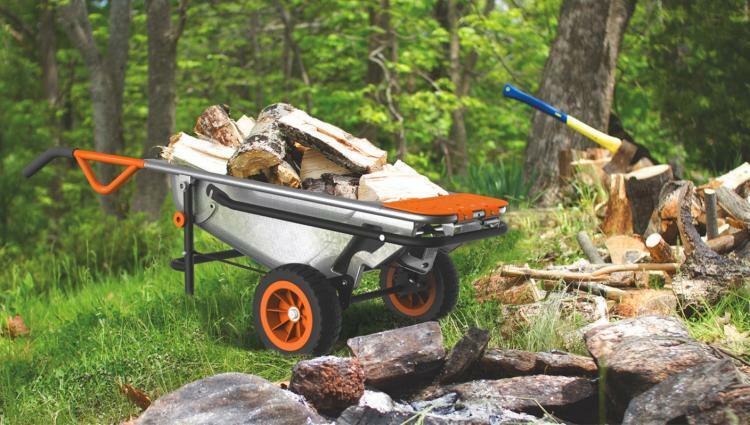 Check out the WORX Aerocart 8-in-1 multi-functional wheelbarrow yard cart in action via the video below.